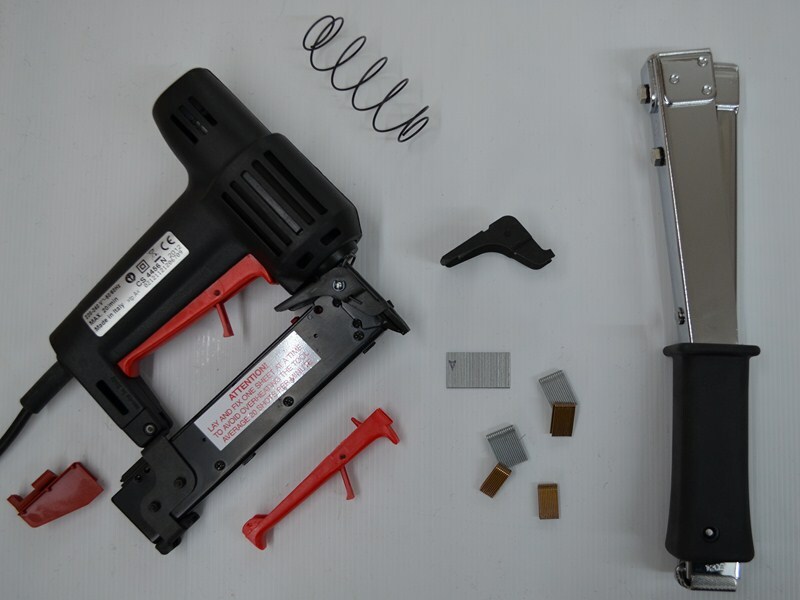 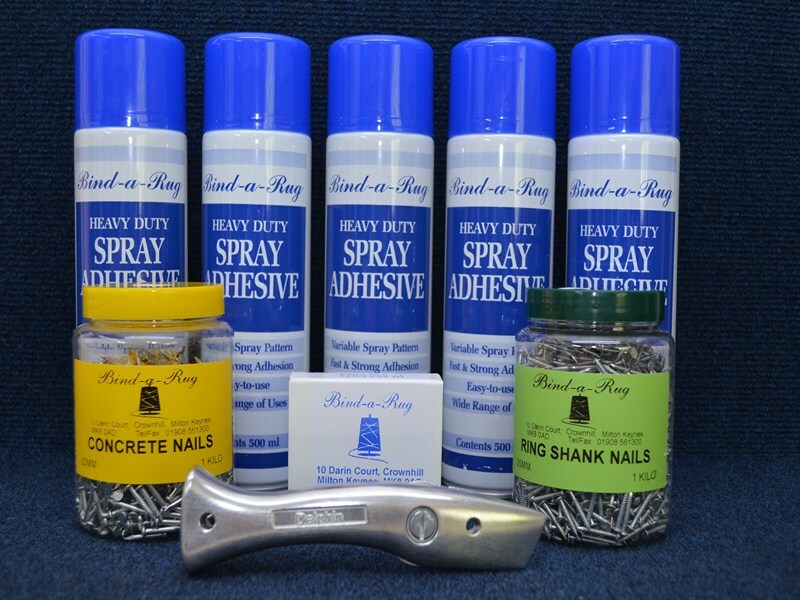 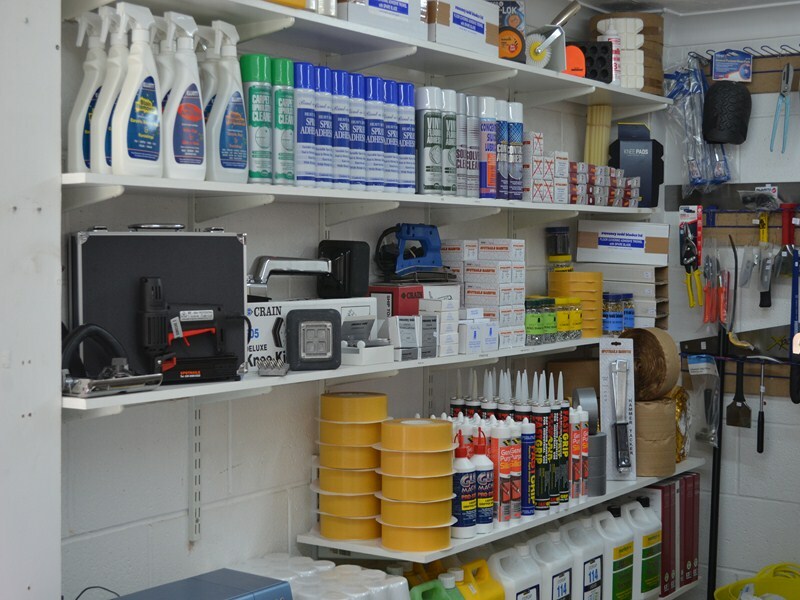 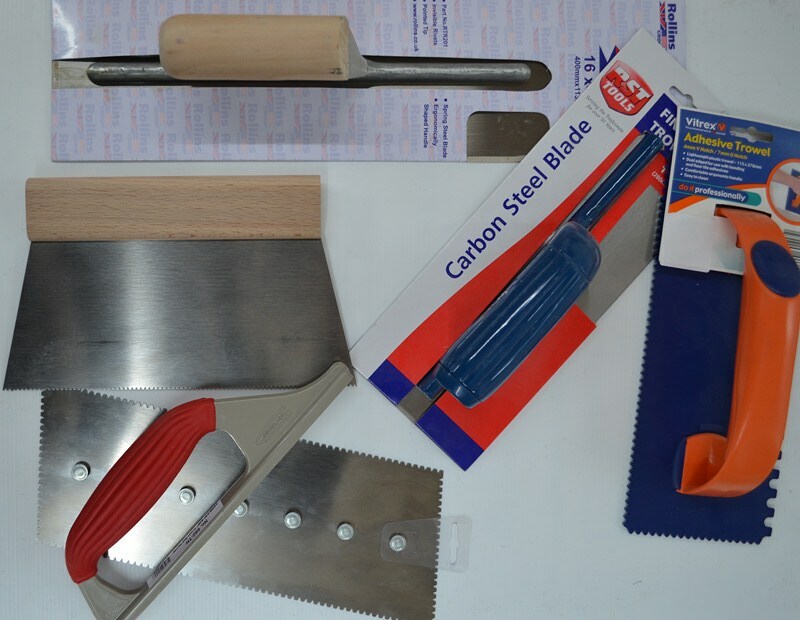 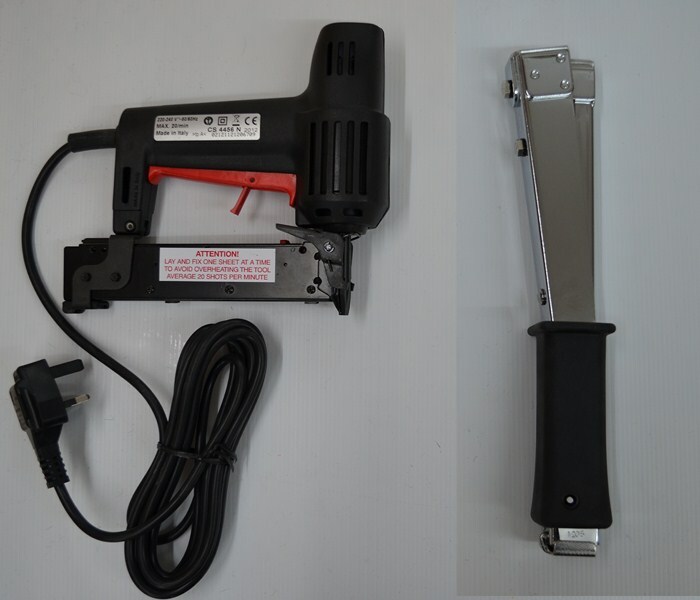 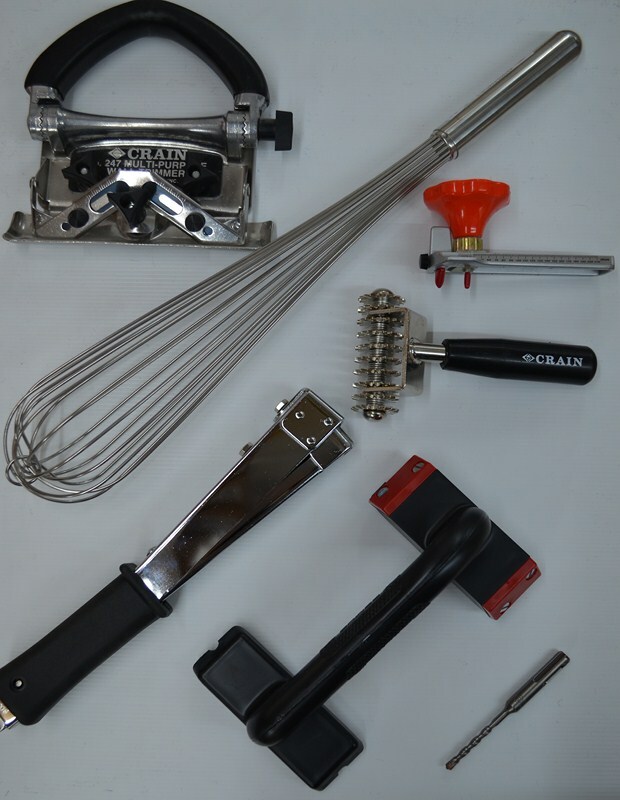 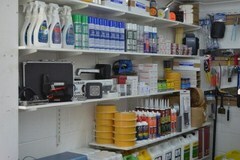 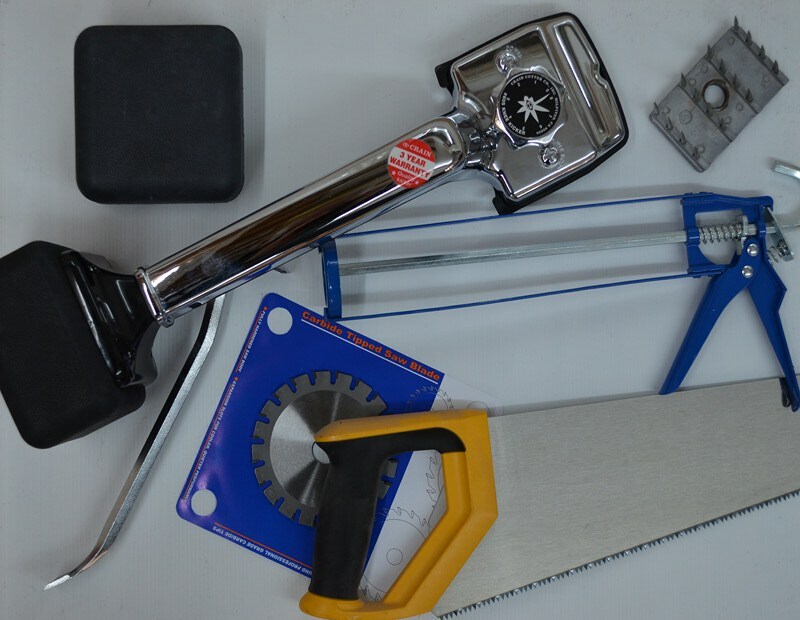 A wide variety of products available at our workshop. 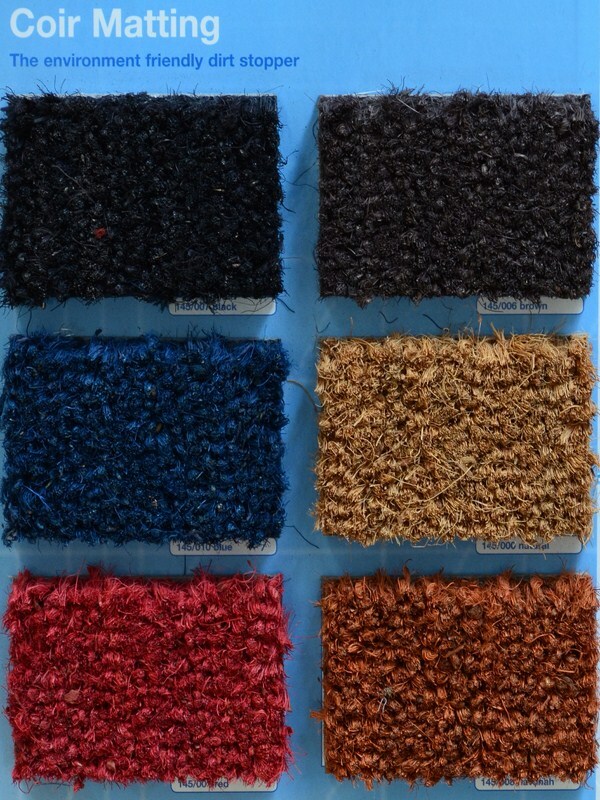 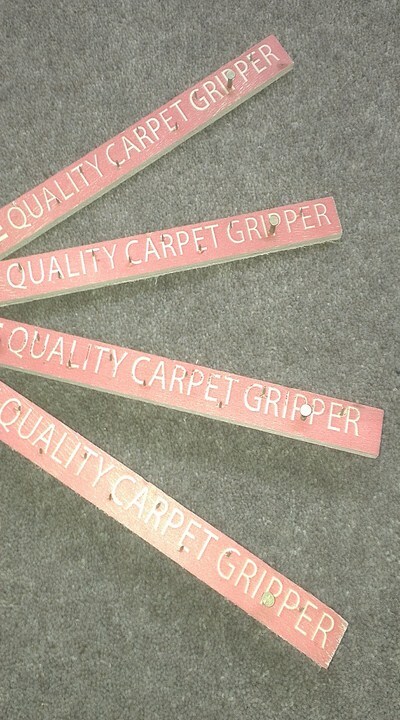 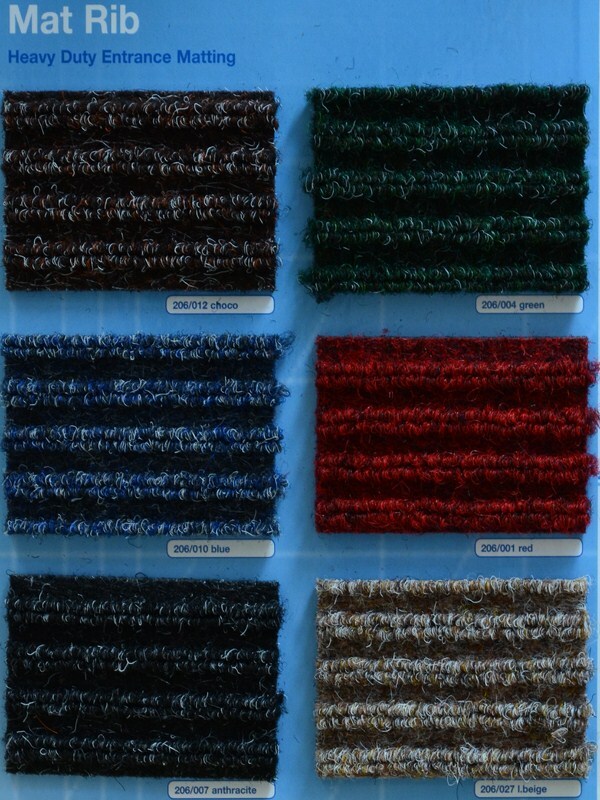 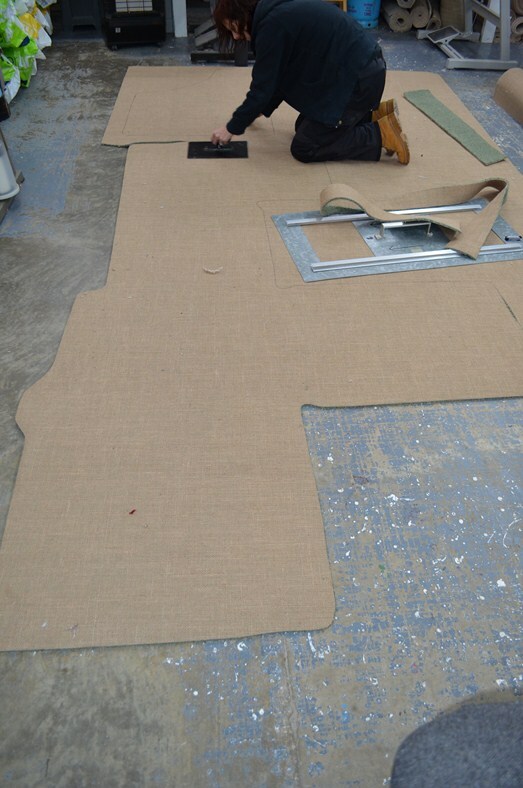 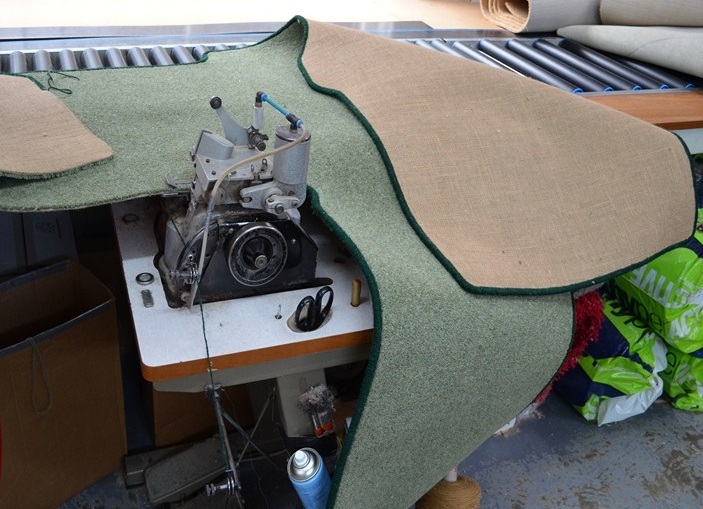 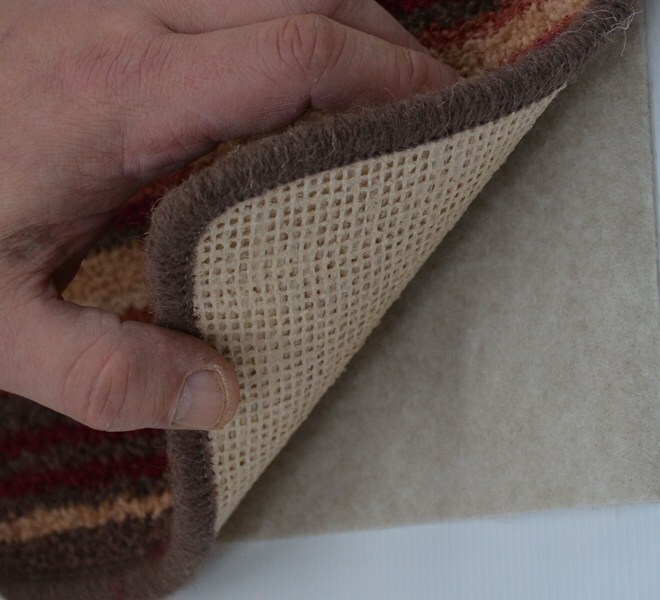 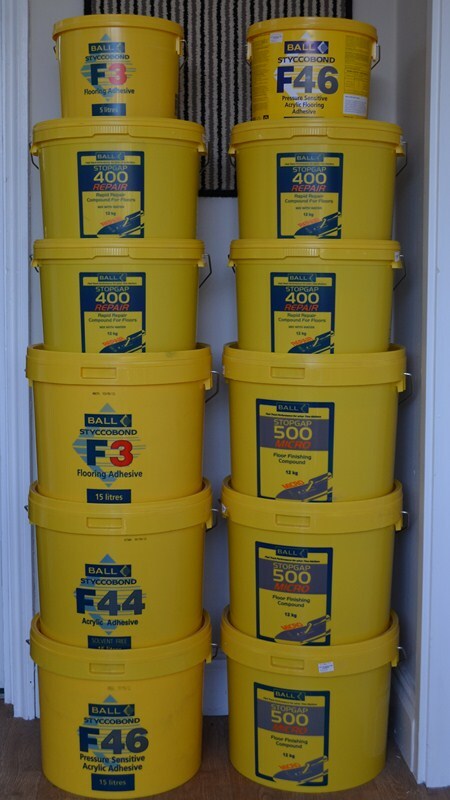 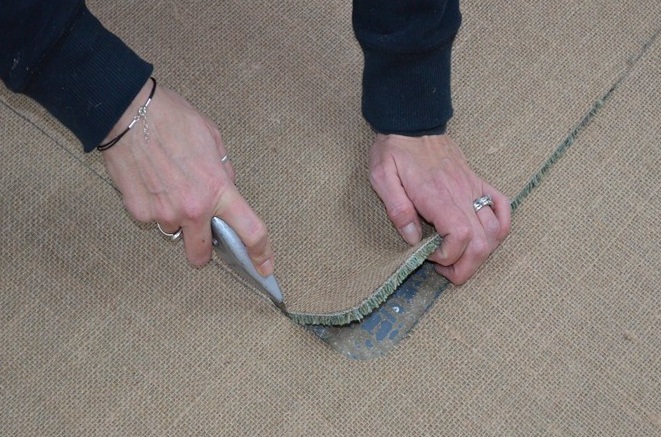 All our products are stocked and selected from feedback from experienced profesional carpet fitters and are constantly monitored - please click below to veiw more items. 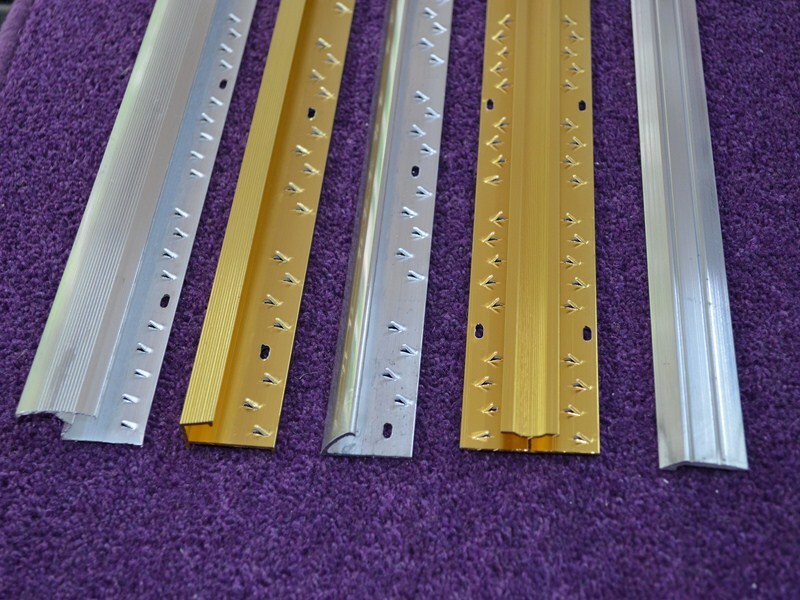 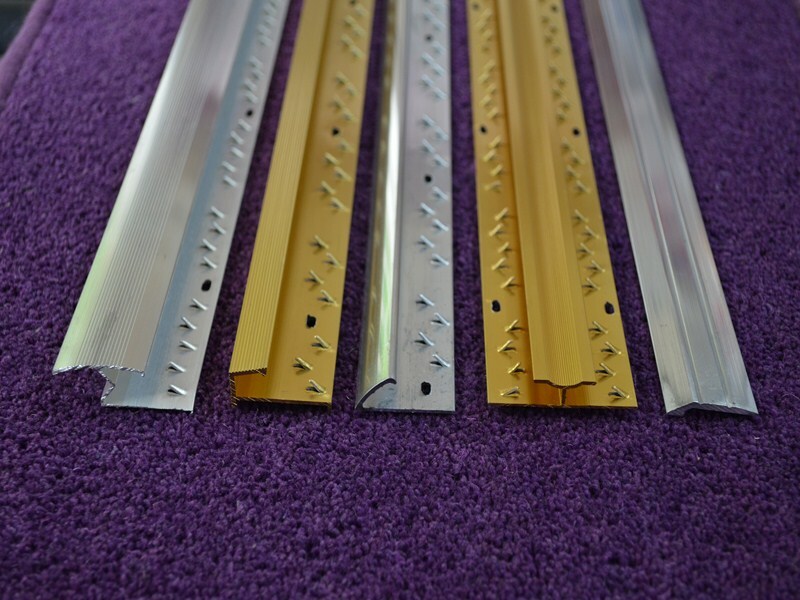 Doorbars available in aluminium or synbrass. 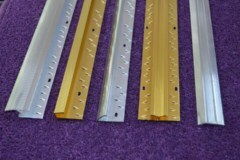 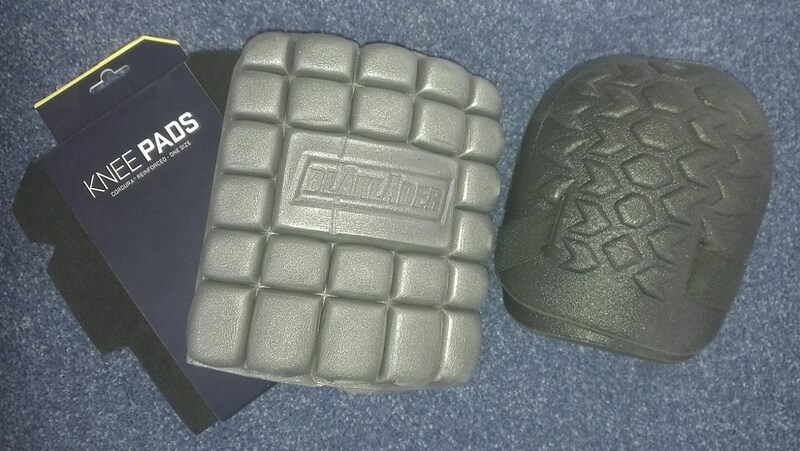 We also stock some stick down bars commisioned by us to satisfy a need we saw within the trade. 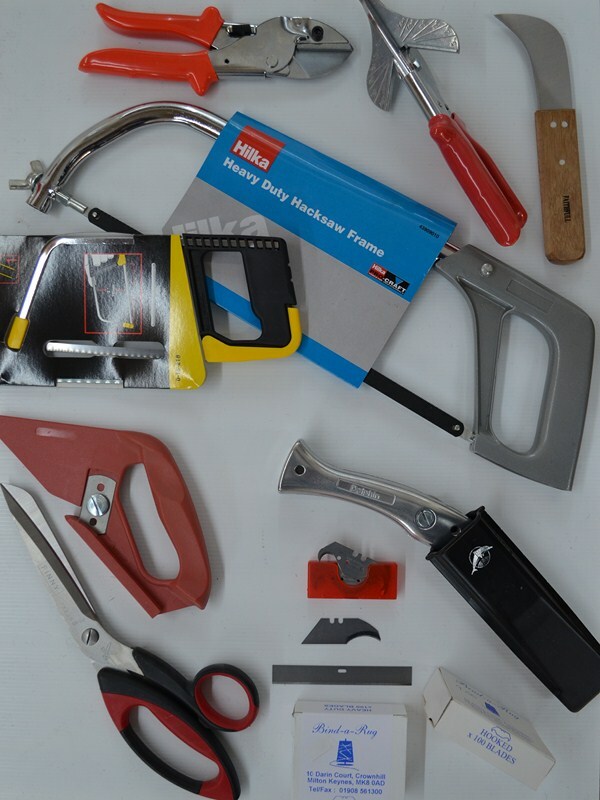 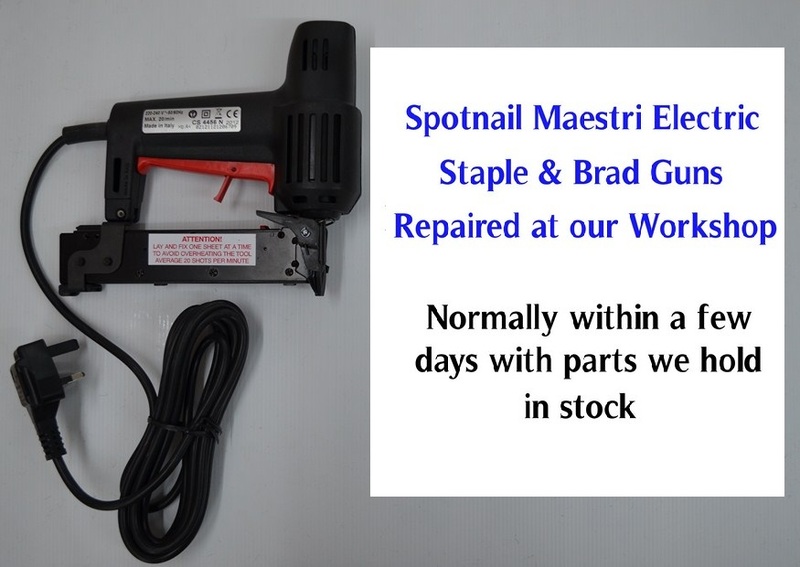 All day to day tools available off the shelf, specialist tools to order. 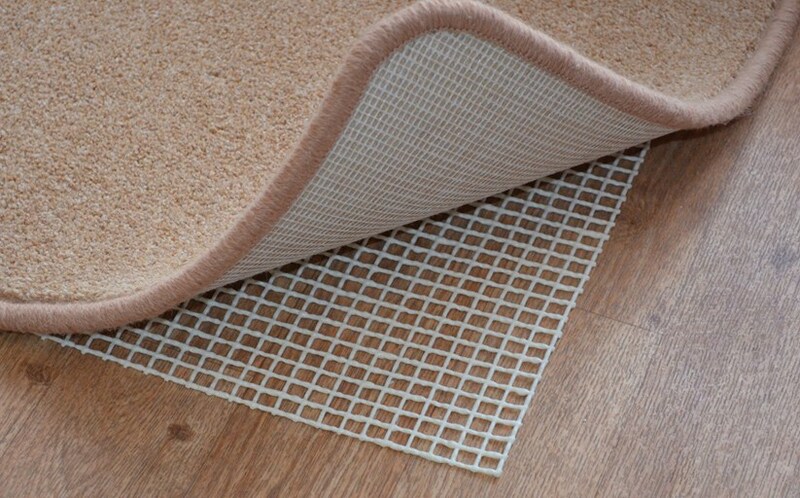 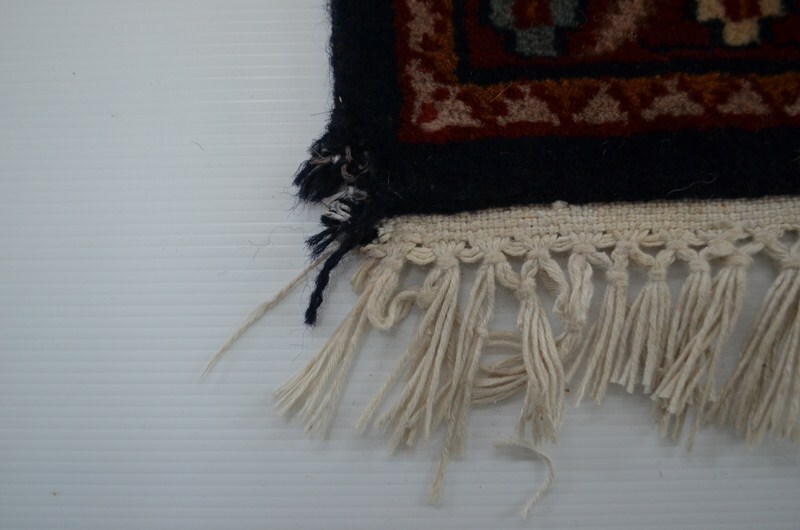 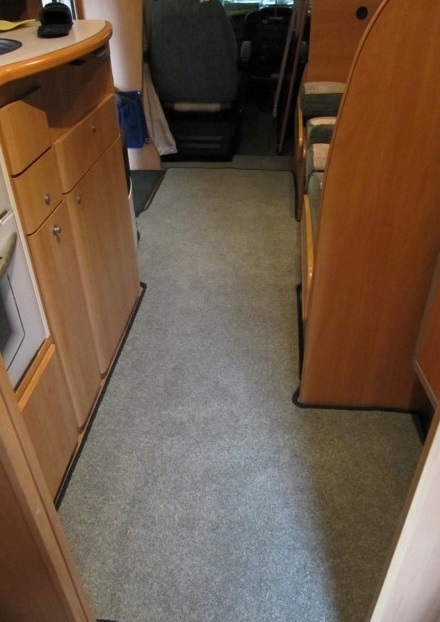 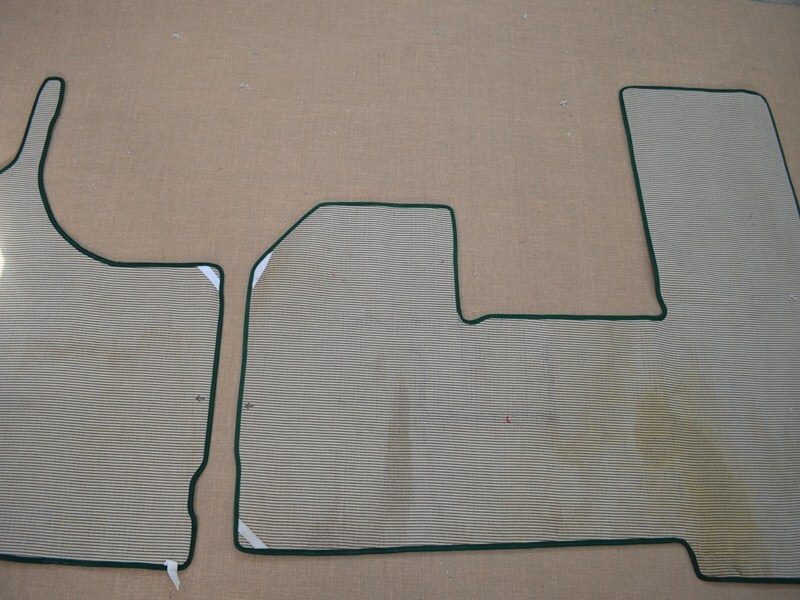 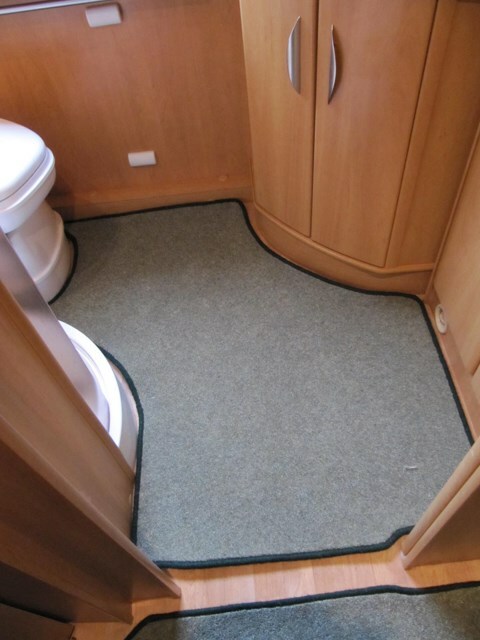 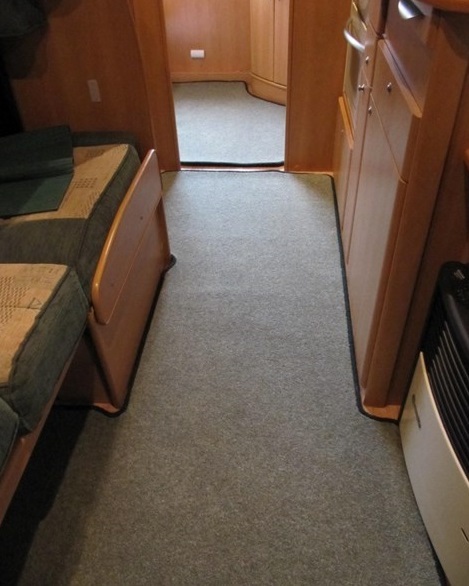 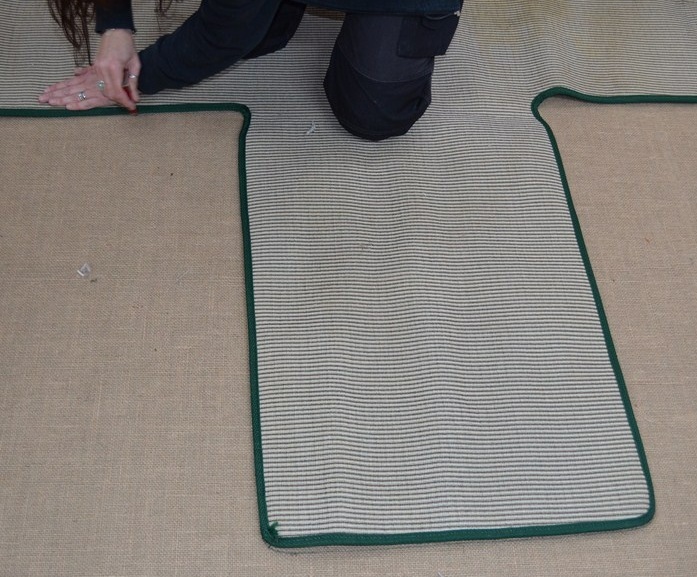 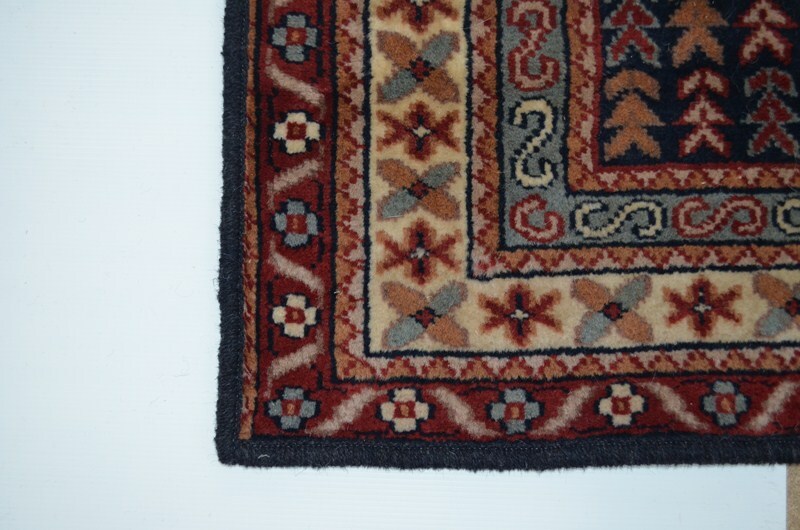 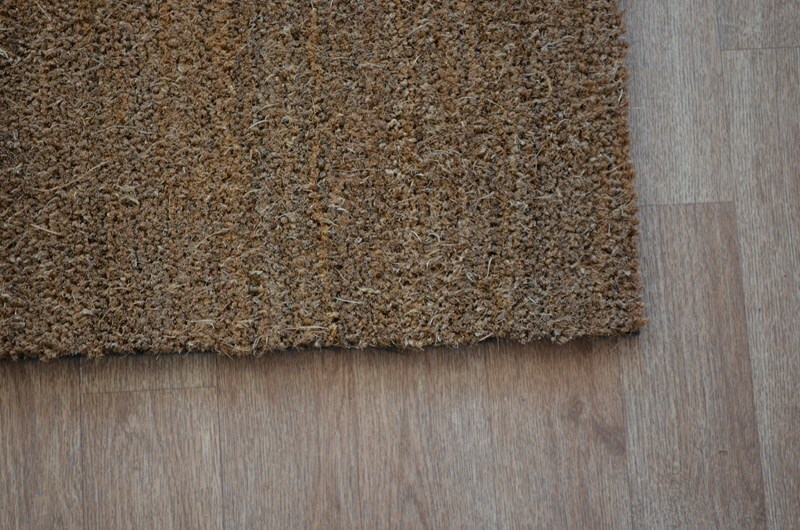 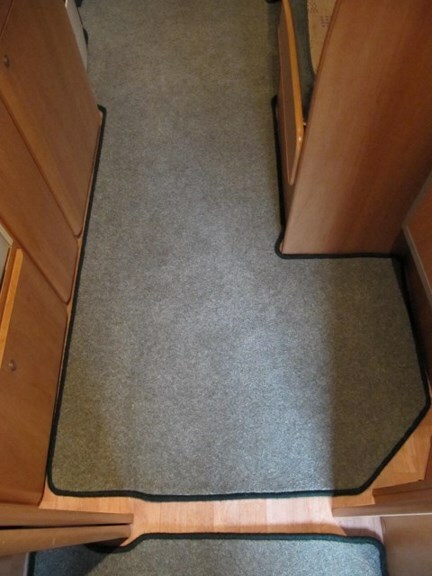 Rug antislip that works on all floor types. 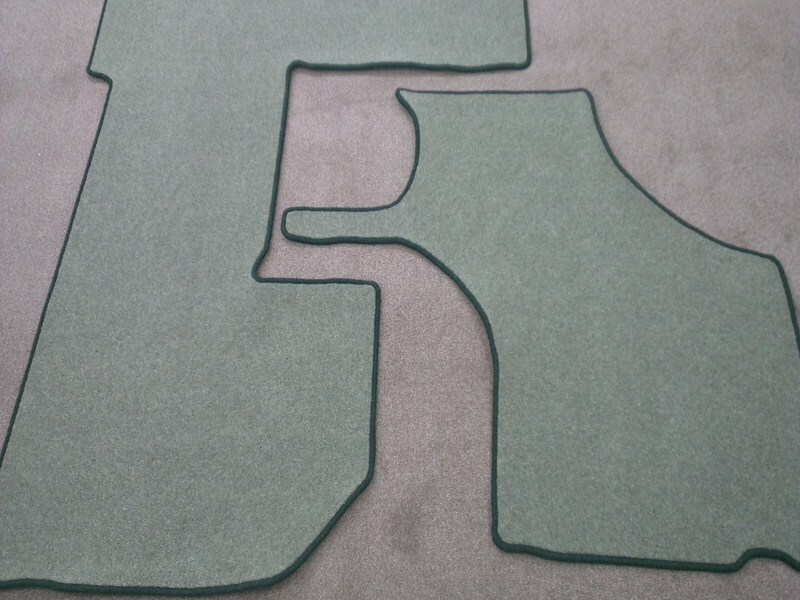 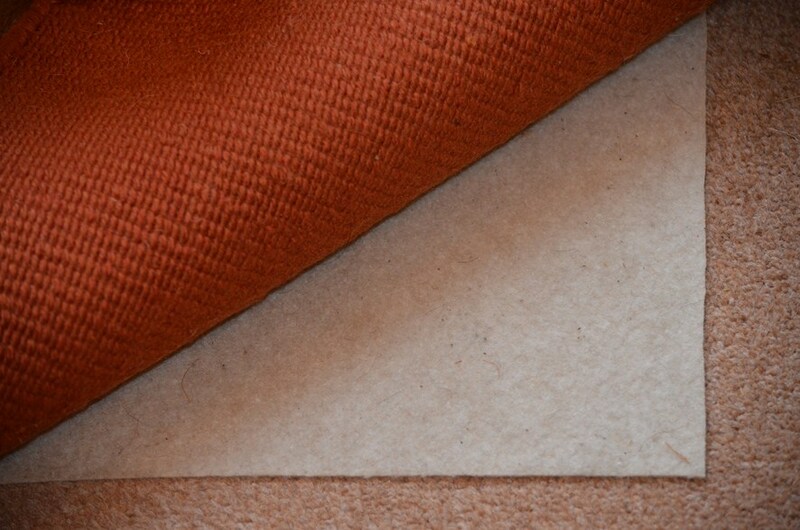 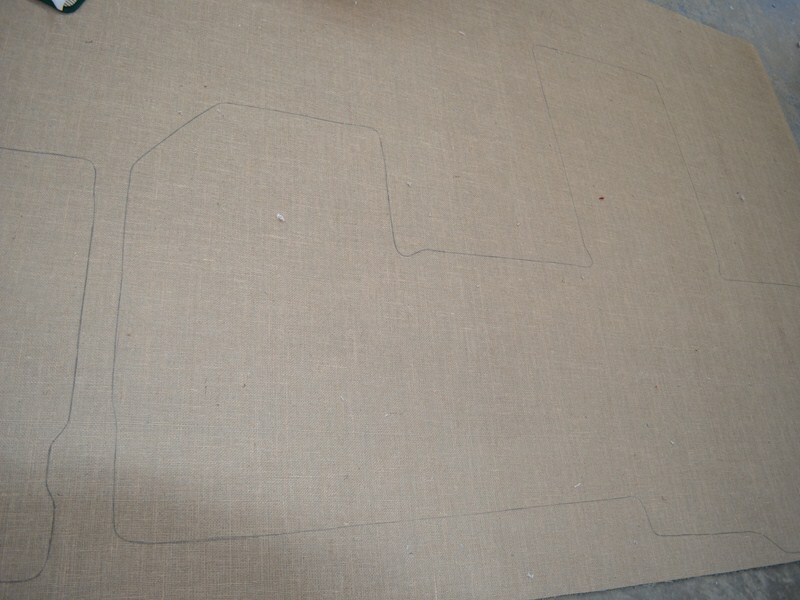 Available by the metre from roll stock and not packs to avoid waste. 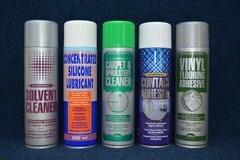 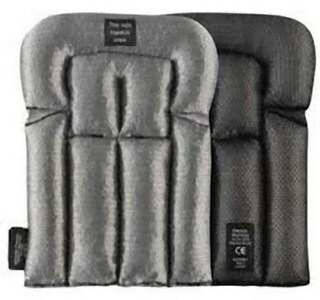 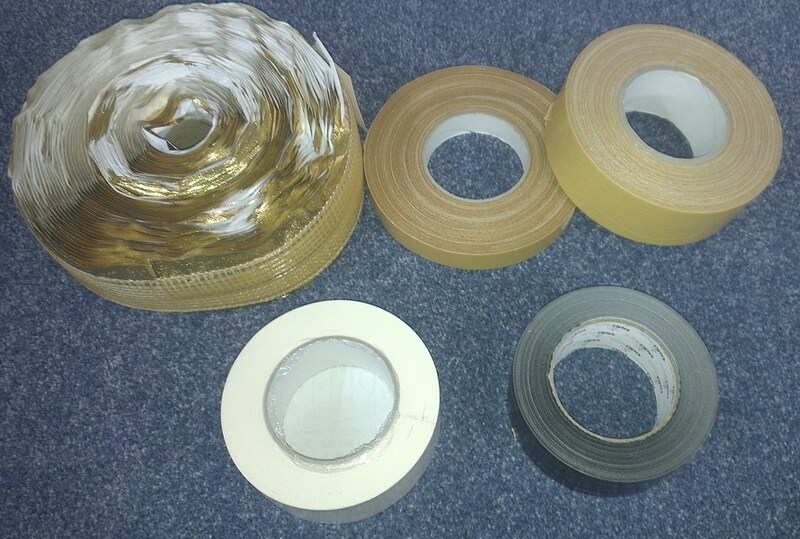 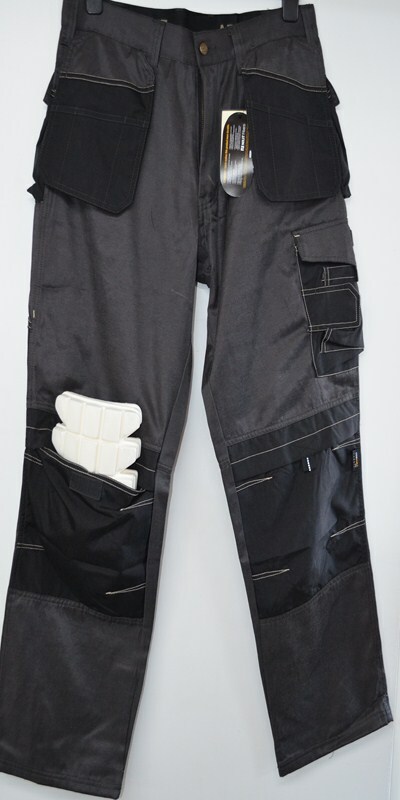 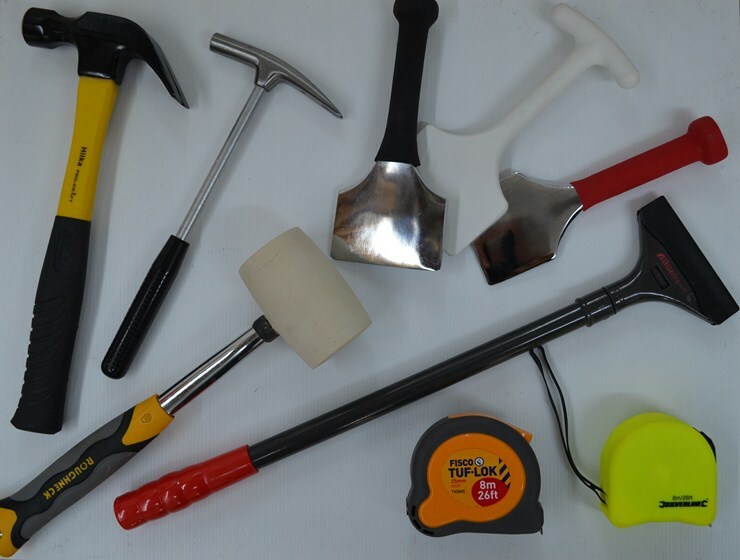 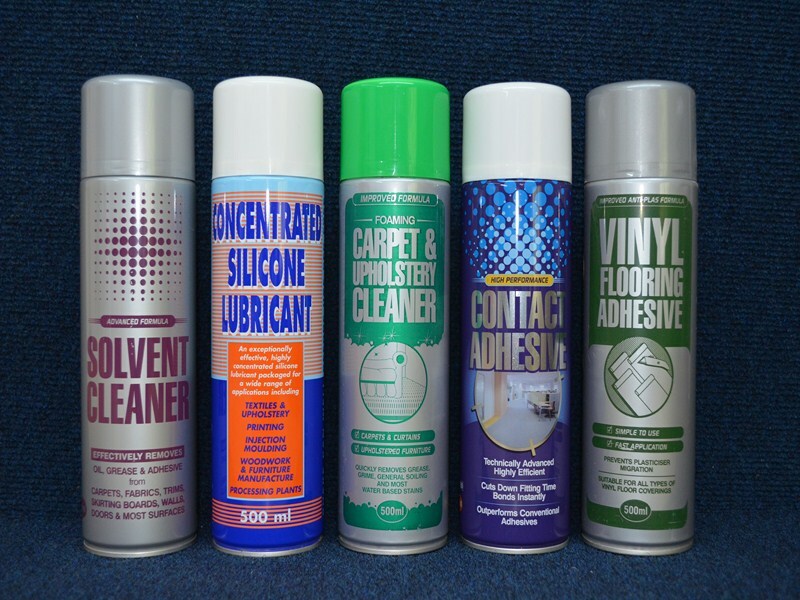 Various types to suit different applications.